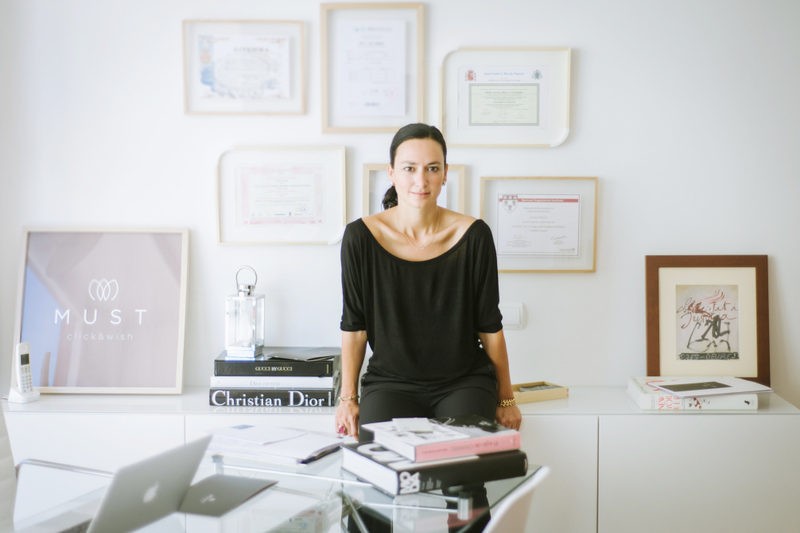 Lorena Blasco, CEO and founder of MUST Click&Wish, is a Spanish entrepreneur passionate about fashion, art and architecture. Before becoming an entrepreneur she previously worked as a lawyer in Europe and the US (New York) and was educated at prestigious universities including Harvard Law School and New York University. Lorena is travel obsessed, having navigated her way through 30 countries. Nowadays she lives between Spain and New York . She loves to communicate with clients in their native language as much as possible, speaking Spanish, English and French and currently learning Mandarin. If you need her, she will be delighted to help you in any of these languages. If you would like further information about our CEO or the services that MUST Click&Wish can offer you, please do not hesitate to e-mail us at info@mustclickandwish.com or get in touch through our web contact page.